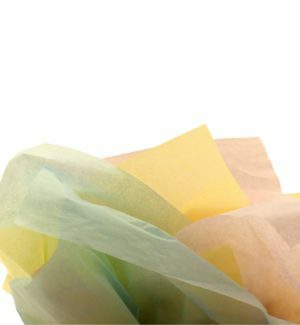 Gift tissue paper is suitable for printing and is used by fine retail stores and boutiques for wrapping tissue to package merchandise. Gift Tissue is custom designed to meet the needs of individual customers. Please contact us to discuss your specification requirements.